In addition, the well-developed plots are also adorned with amenities and features that ensure a comfortable and hassle-free lifestyle. – Experience Warmth, joy and laughter in the serene environment. 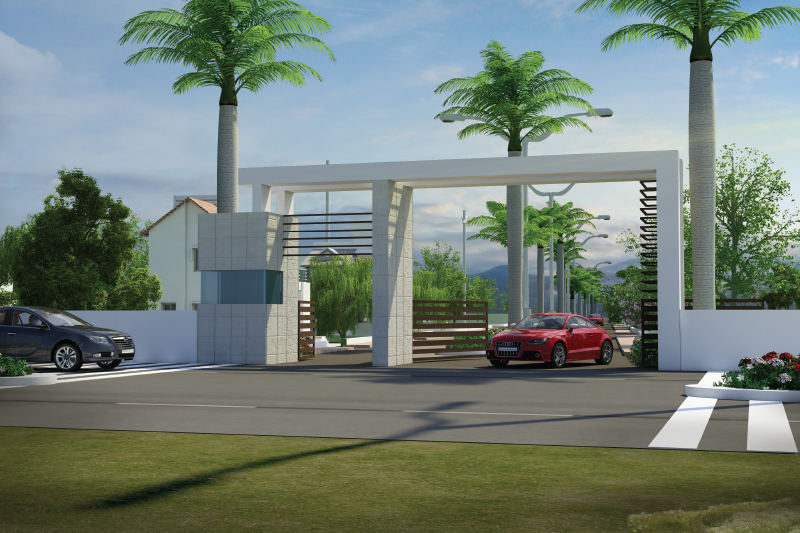 – Well-developed plots with a range of amenities. 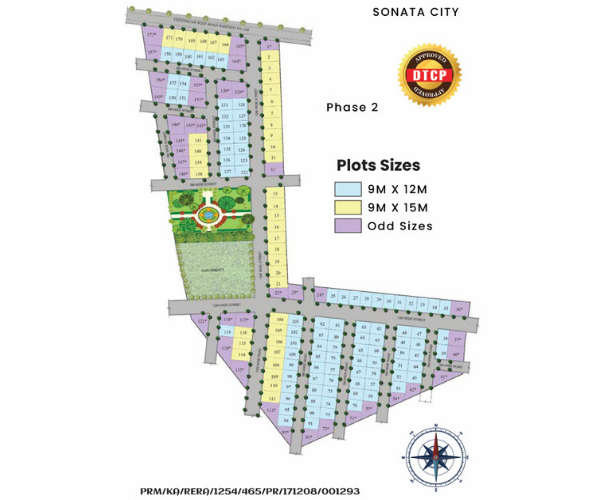 – Strategically located near Devanahalli. 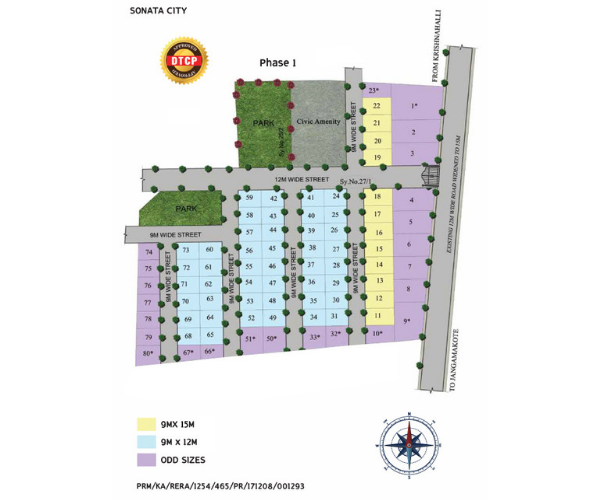 – Jangamakote Cross – Bengaluru’s fast growing location. 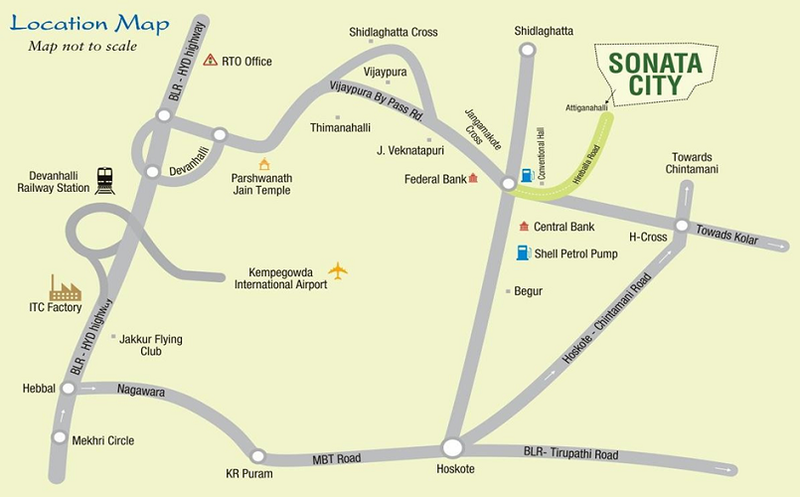 – Quick access to Bengaluru’s prime destinations.